Today, another set of just three phones have been added to the list: LG G7 One, Sony Xperia XZ3, and Xperia XZ2 Premium. 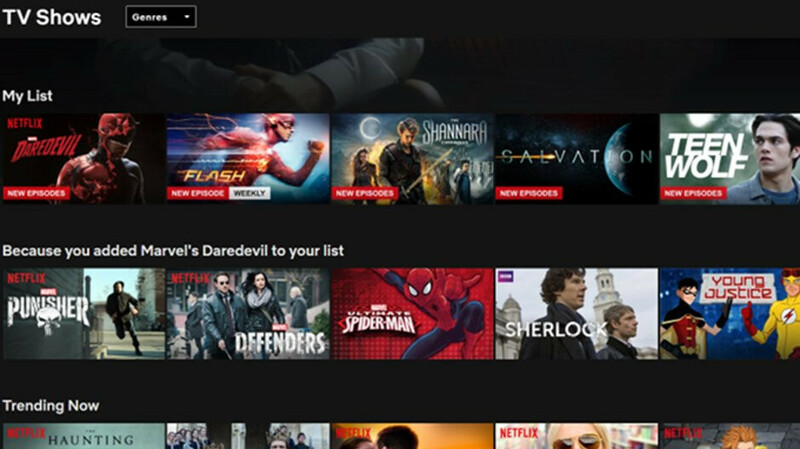 Obviously, you'll need a UHD subscription plan in order to benefit from Netflix HDR and make sure you find a show that supports it. Besides that three phones mentioned in the title, here are the rest of the devices that feature HDR support: Honor 10, Huawei Mate 10 Pro, Huawei P20, LG G7, LG V30, LG V35, Razer Phone, Samsung Galaxy Note 8, Samsung Galaxy Note 9, Samsung Galaxy Tab S3, Samsung Galaxy Tab S4, Samsung Galaxy S9, Sony Xperia XZ Premium, Sony Xperia XZ1, and Sony Xperia XZ2. The Nokia 7.1 has HDR support, or is this a feature that Netflix has to turn on for specific devices?